Great nick name big things for ***** coming. To " ***** " someone means to get rid of that person! Ever watch Schulz's Peanuts characters......Lucy to Charlie Brown: "What's up *****!!" BUT in this context ***** is a term of endearment. Then if you are a certain age there was ***** Berry an US singer I believe. I do believe Brembo knows the meaning but enjoys teasing. Am I right there Brembo? I forgot to say so earlier. I'd prefer it if we just stuck with Charles, as '*****' also means 'throw' and we don't want him doing any of that with his new car! You busted me !!! I'm "Chuckling " that anyone took me serious! And ***** Berry was one of my very favorite singer, guitar geniuses. I can play an o k version of " Johnny be Good." I wish I knew how! I'm lucky I can get on line here! I just recently got on to shop on Amazon. Great to shop from home. Good luck to Dan @ Renault !! I want you to be happy ! That sounded sweet but somehow I doubt it was mean't to be. I will only be happy Brembo if the two red boys are on the top two steps then I would like to see Alpha Romeo up there too and maybe Haas that's 6. Kid has some heavy backing pushing him, am pleased. 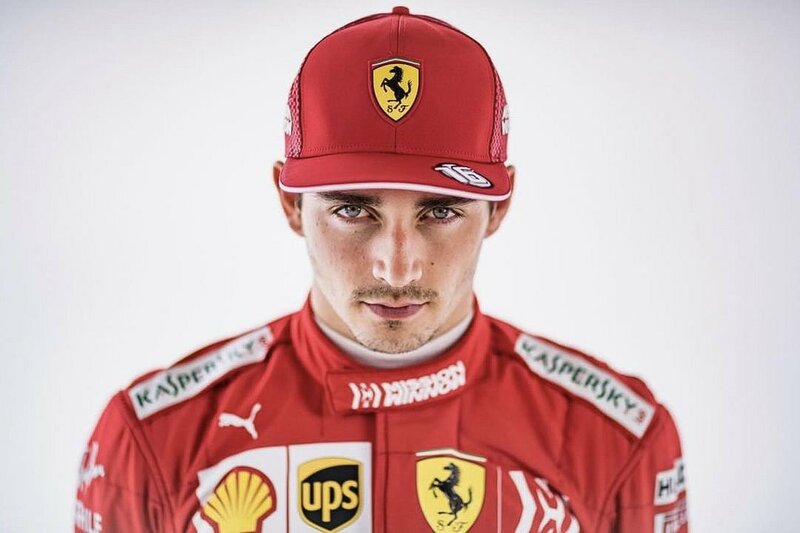 The winds of change has arrived at ferrari and with it a fresh new talent the new kid on the block can't wait for his talent to be unleashed in a very fast f1 car . It sounds great for charles and having the experience of Jock Clear can only be good for him. Well done Ferrari. Of course the cynic in me says maybe Seb fancied a change of crew and rated Kimi's side of the garage. Change is good variety is a spice of life and ferrari are now eating from there new menu . Sounds great! I only hope he's allowed to be unleashed in his car from race 1. We need a driver who can beat Lewis ASAP. I hope we will not need to be shouting "unleash the beast" at the TV. 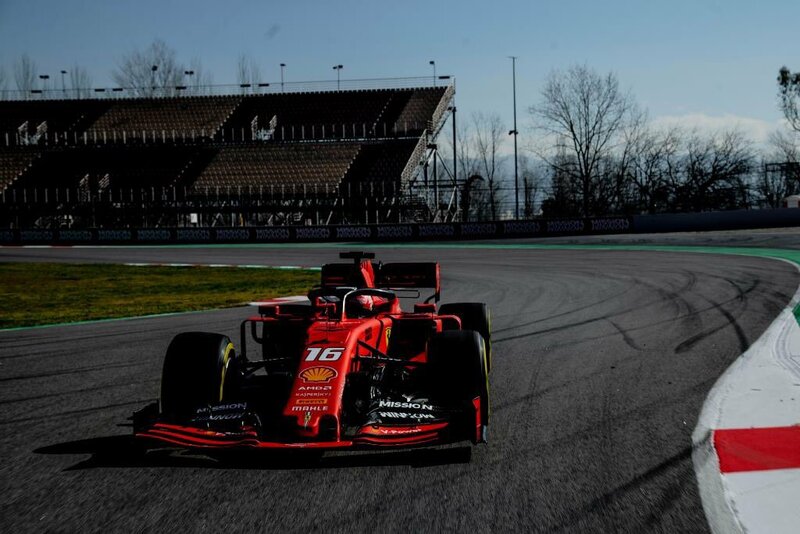 We'd better believe it, I can't face another year of disappointment and maybe Alfa and Haas can add to Merc and RB's problems, there may even be surprises from Mclaren, it's only testing but the Ferrari looks great and I hope that Charles gets a great first day on track. Well the ragazzo did good on his first day, chucked out any doubts over his true ability, for sure! Seb realizing from day 1 that ***** is the real deal; has to be a real incentive for him to be at his best "Or Else!'. And it looks good already! ***** Norris he'd win the WDC in Melbourne even before the race is started hehe. Charles impressed today. Love this kid. He put in some serious laps in day 2. Censoring a nickname is a bit overboard IMO.